Community Groups meet in homes and form authentic relationships that don’t happen on Sunday mornings. Groups launch throughout the year and meet in various locations. They are for adults of all ages and stages of life, regardless of spiritual maturity or knowledge. 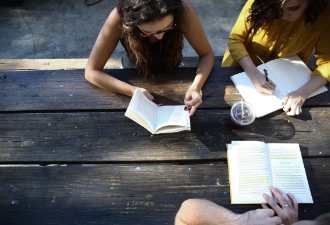 Designed to help you learn more about what the Bible says, apply it to your life, and to see it practiced in the lives of those around you Community Groups are a great way to get connected at Crossline. Get connected to our community let us know if you’re interested in starting a group or joining a group below. Perhaps the greatest resource we have to offer our Crossline Community Groups is FREE to access to RightNow Media. 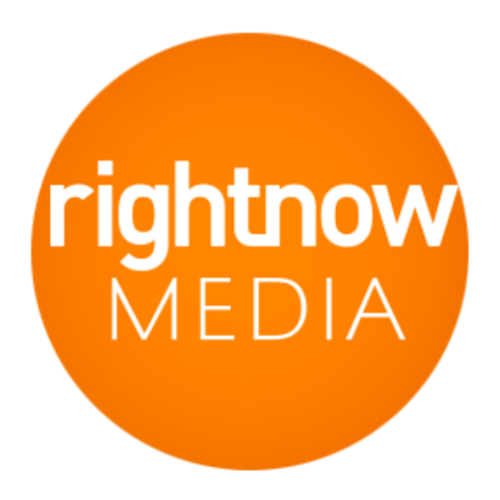 RightNow media is your all-inclusive ticket to tens of thousands of streaming videos with vetted and fantastic Christian content. There is no topic you can’t find a Bible Study or training about. It’s basically the Netflix of Christian Content. Each of our Community Groups have the freedom to choose the curriculum of their choice; currently, we are suggesting RightNow Media’s original curriculum on the Gospel of Mark by Francis Chan. You can find the Gospel of Mark and many others by signing up for your free access below. If you have more questions about Community Groups, we would be happy to answer them for you!